The Smithsonian’s National Museum of American History will look at the power of advertising and marketing through “More Doctors Smoke Camels: A Close Reading of Historical Advertising” a display opening Friday, April 5 and running through March 2020. On view at the Archives Center, the gallery will feature a small selection of tobacco advertisements from the museum’s extensive collections on the history of advertising. The Archive Center holds large collections on the history of advertising, including a group of tobacco advertisements donated by Dr. Robert K. Jackler and his wife, artist Laurie M. Jackler. 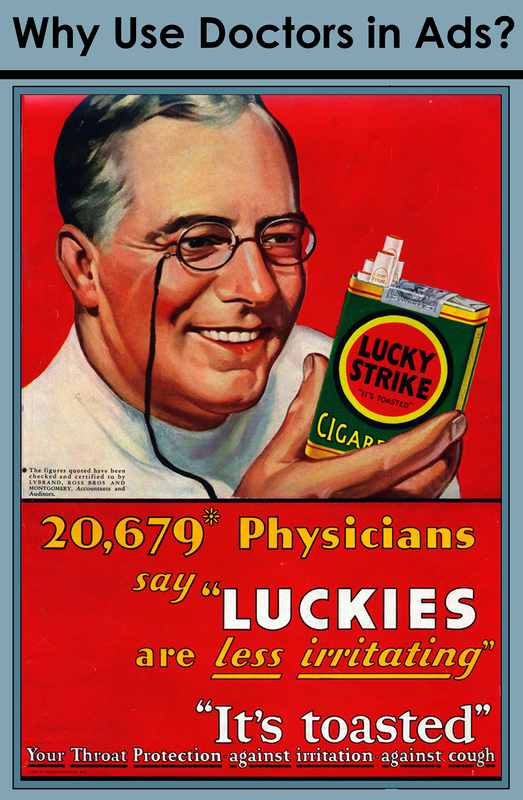 Studies show that tobacco causes cancer, but from the 1920s to the 1960s, advertisers used representations of medical professionals to ease concerns about the health risks related to smoking. The focus of the display will be on the ad campaigns and methods used to promote cigarettes from a specific era to provide visitors with media literacy tools and historic context. Through incomparable collections, rigorous research and dynamic public outreach, the National Museum of American History explores the infinite richness and complexity of American history. It helps people understand the past in order to make sense of the present and shape a more informed future. The museum is located on Constitution Avenue N.W., between 12th and 14th streets, and is open daily from 10 a.m. to 5:30 p.m. (closed Dec. 25). Admission is free. For more information, visit http://americanhistory.si.edu. For Smithsonian information, the public may call (202) 633-1000.